Hafedh Bouakez, an Associate Professor with the Institute of Applied Economics, has received the Bank of Canada Governor’s Award for the quality of his academic work and his significant achievements in the field of macroeconomics. The Bank of Canada Governor’s Award was launched in September 2007 to recognize outstanding academics at a relatively early stage in their careers who are working at Canadian universities in areas of research critical to the Bank’s mandate: macroeconomics, monetary economics and international finance, as well as the economics of financial markets and institutions. The award is granted every year for a two-year term, worth $25,000 per year. Professor Bouakez is known for his work in the field of macroeconomics and open-economy macroeconomics and international finance. His current research focuses on the effects of monetary and fiscal policies on economic activity and welfare, determinants of exchange rate and current account fluctuations, and the response of domestic prices to external shocks. 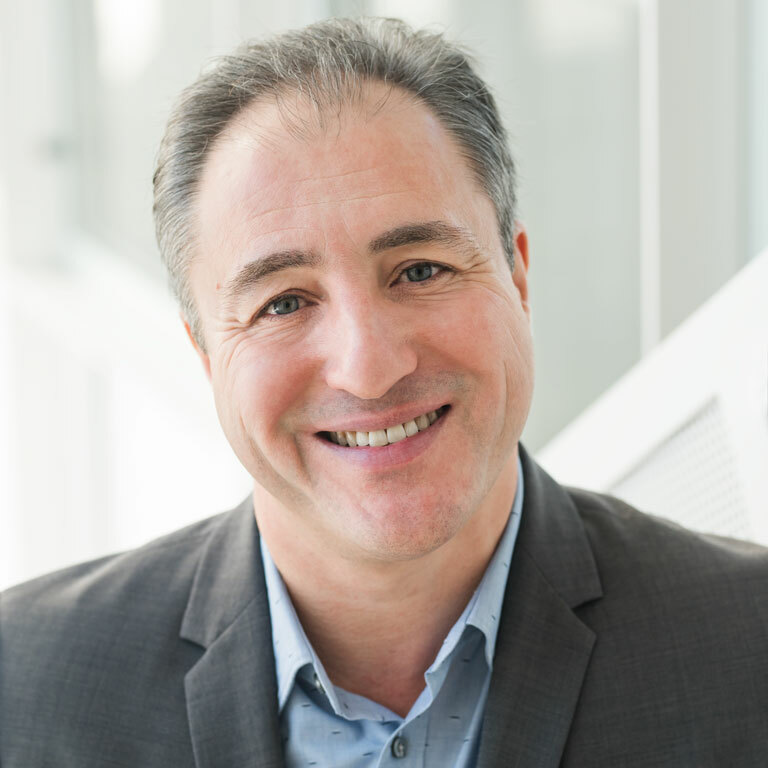 Over the course of his career, Professor Bouakez has already obtained numerous awards, including grants from the Social Sciences and Humanities Research Council of Canada and the Fonds québécois de la recherche sur la société et la culture, as well as the Young Researcher Award from HEC Montréal (2006), the award for the best teaching assistant from the Université de Montréal (2001) and a scholarship from the Canadian International Development Agency (CIDA) after completing his undergraduate studies (1995). He holds an MSc and a PhD in economics from the Université de Montréal. The Governor’s Award is part of the Bank of Canada’s Fellowship Awards program, designed to encourage leading-edge research and to develop expertise here in Canada in a number of areas critical to the Bank’s mandate.